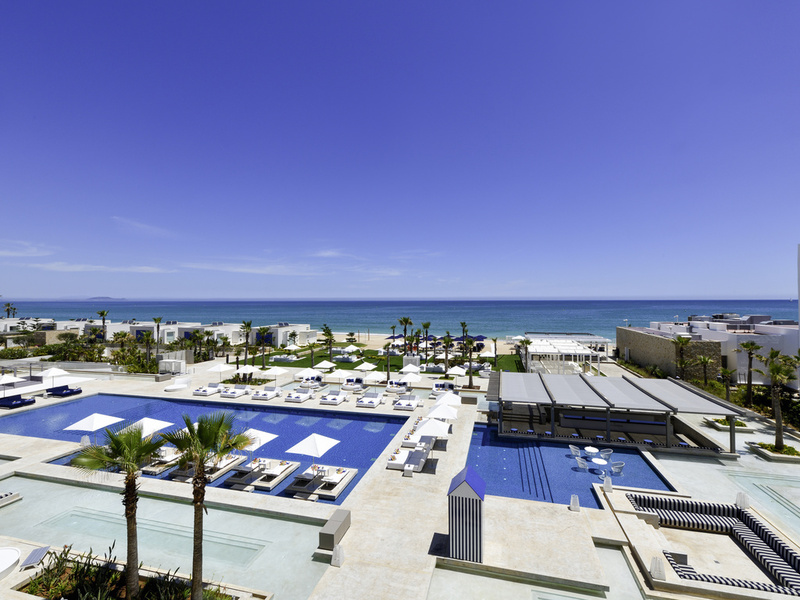 With its contemporary design, Sofitel Tamuda Bay celebrates the French Riviera lifestyle. The resort creates a unique atmosphere that reflects the local color or the Rif, and offers an exotic and relaxing stay close to stylish, festive marinas. Local hosp itality and gastronomy exude the elegance of French culture in this 5-star hotel. Immerse yourself in luxury and treat yourself to a sumptuous suite or a villa with a private pool. Children will love the kids' villa. SUPERIOR ROOM, 2 Single Size Beds, pool or garden views. LUXURY ROOM, 2 Single Size Beds, Mediterranean sea views. BEACH SUITE, 1 King Size Bed, panoramic views over the Mediterranean, on the waterfront.